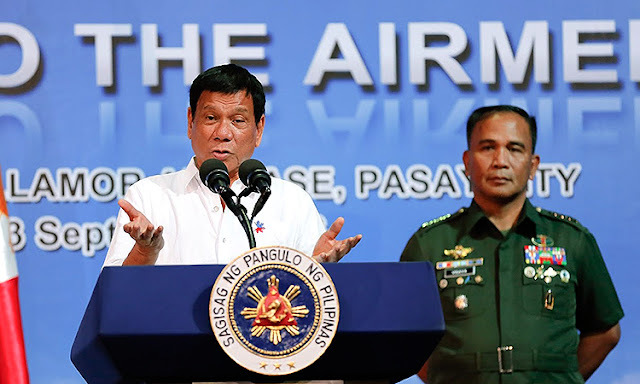 In a statement released by the Malacañang which was read by Presidential Spokesperson Harry Roque, President Rodrigo Duterte signed the Proclamation No. 360, that formally terminates the peace talks with the communist rebels, On Thursday afternoon. “This is to announce that the President signed this afternoon, November 23, Proclamation 360 declaring the termination of peace negotiations with the National Democratic Front-Communist Party of the Philippines-The New People’s Army,” Harry said. 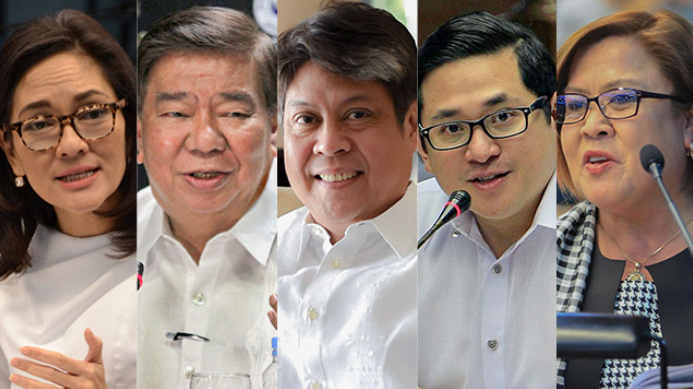 But this announcement was not a good news for the members of the Liberal Party because of President Duterte’s suspension of the Peace Talks on National Democratic Front. 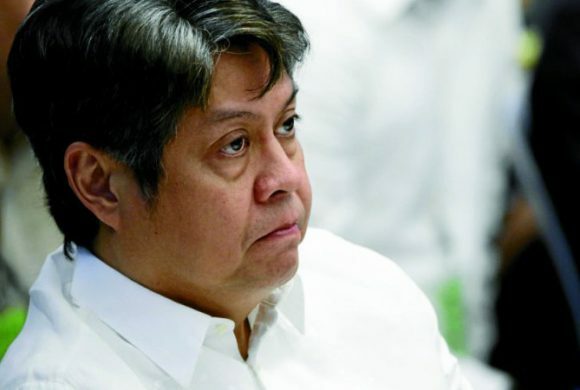 Wherein according to Senator Kiko Pangilinan, President of the Liberal Party (LP), the suspension of the peace talks means that everyone will continue to suffer, specially the civilians trapped in the endless fight between the government and rebellious groups. Pangilinan pointed out the need and importance of setting meetings to discuss and plan the things need to be done to stop the ongoing war, land reform, security and improvement of the workers rights, protection on natives, and stop injustice. According to Pangilinan, there might ways to avoid gore. Because war has never been the solution to end it, specially if it has been existing for 50 years. Because of this, the LP members are hoping that the suspension on peace talks is just momentary and the road to the perennial peace for everyone will soon resume.